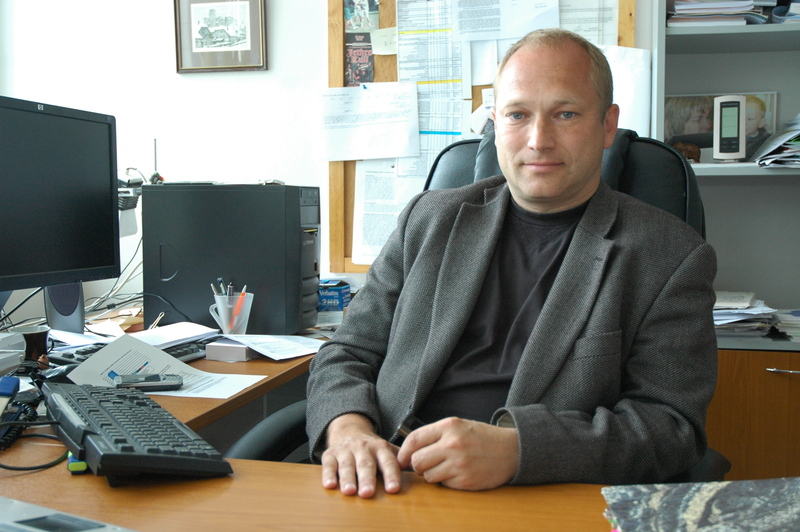 Ivan Malý (1964) has been the vice-rector at Masaryk University since 2012, and is currently responsible for internationalization. 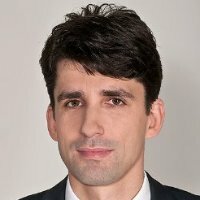 He also works as an associate professor at the Faculty of Economics and Administration. As an academic, he specializes in public economics and healthcare economics. In his spare time he enjoys reading and taking walks. How would you describe your job as the vice-rector for internationalization at Masaryk University (MU)? I am a member of the rector’s board, which is a little similar to the position of a cabinet minister. There are some general tasks for all vice-rectors and then there is the agenda that I oversee. I am responsible for the university’s international strategy, meaning the mobility of incoming and outgoing students, academics and other staff. My role is to negotiate and coordinate mobility with the faculties responsible for study programs and personnel policies when it comes to employment. We gradually work on creating the conditions required so our students can obtain valuable international experience, even when they are not able to travel. Our general objective is to prepare knowledgeable and competitive graduates who can live and work both in the Czech Republic and abroad. Let’s focus on the incoming academics in this interview. Why do you think it is important for MU to internationalize? There are few universities in the world that could function without attracting foreign students and teachers. Having an international team is vital for research. Even in the Middle Ages, universities were the most internationalized places; it’s the heart of the concept. The openness and exchange of know-how are why all universities strive to attract the best minds. We are no exception. When it comes to the mobility of the staff, we try to bring the world to our students. And the networking of academics is inevitable in order to be successful in research and science. It is beneficial for the general climate of the university: it increases competition and helps to create a motivated environment. It would actually be hard to find a reason why not to attract foreign colleagues. What posts do expat academics hold at MU? There are junior academics – post-docs and senior academics – professors on regular contracts. Researchers are like nomads, in that they usually spend about five years at an institution and then move on. We host visiting professors for three to six months, too. It is also helpful to have people from outside the academic world, i.e. administrative and management staff. 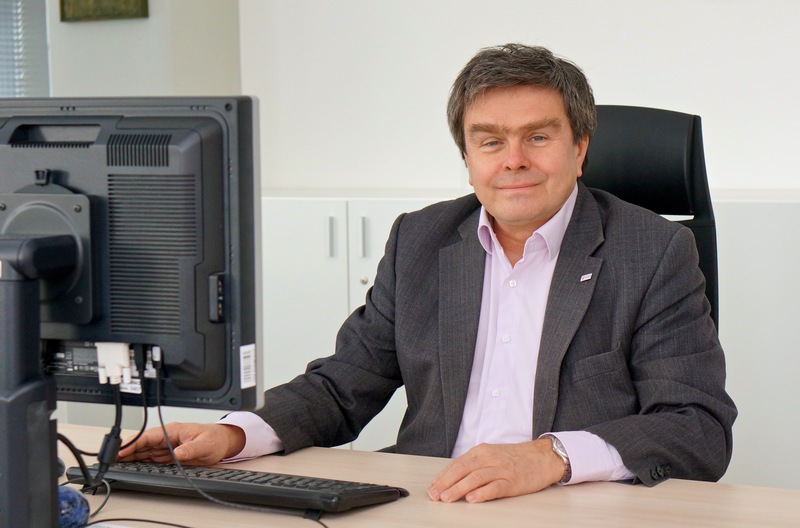 The European technology institute CEITEC, our partner here in Brno, has an American director. How many foreign employees does the university have? Excluding Slovaks, this year we have 153 expats out of over 3,000 university employees, all faculties combined. Most of these are placed at the Faculty of Science, Faculty of Arts, Faculty of Medicine, and Faculty of Social Studies. And there are 83 foreigners at CEITEC. The share is insufficient, though. All respectable international university rankings calculate their formulas with the share of international staff as a criterion. We care about our position in these rankings and aim to improve. We are looking for ways to be more visible and attractive in the global academic society. This also means creating friendly and attractive conditions for potential foreign employees. Is it difficult to attract foreign academics to Brno? For sure. It is a global market and we do not have all the aces up our sleeve. Brno is not as well-known as Prague; Vienna is just around the corner and there are other attractive places in terms of science and research. The living conditions here are pleasant but that is not such a big factor when choosing a place to work. We can pay quite decent money, but in general, the salary is also part of the problem. What helps is that we can offer an excellent infrastructure – new laboratories and equipment. What can be done to attract more foreigners? That is quite a question. MU has to be visible and recognized as a desirable place to do science. We have done quite a lot in this respect; our staff have been traveling around universities spreading the message. But we do not believe in internationalization as a goal in itself. We do it because we want to make the study programs better. Part of my job is to convince faculties that it is worth doing, that it is a form of investment, that we are obliged to do it, and that it is our mission as a university. I believe it has a side benefit for Brno, too. Just compare the city center in summer and now when the students are back. It fits the image of a modern and open city much better. I think the current strategy of the city for attracting foreigners is good. But the whole South Moravian Region should try to be more expat-friendly. What problems do foreign academics deal with? It starts with the very rigid — I’d even say prohibitive and isolationistic — policy of our Ministry of Interior and the Ministry of Foreign Affairs. Handling the foreign policy is enormously stressful. Then there are problems with services where the providers don’t speak English, for example, the grocery store assistants. And it can also be difficult to come up with a spouse program or place children in kindergartens. On a more positive note, what do they appreciate in Brno? They appreciate Brno as an open and young city. A lot of foreign students say it is the best place they have studied at. There are lots of cultural events, cheap beer, and excellent public transport. Then there are the beautiful surroundings, especially to the north of Brno. It’s close to famous cities such as Prague, Krakow, and Vienna. And it is safe here — we have had very few complaints about racism and xenophobia. Brno is dynamic, growing and getting better and better. We are the second city so we have to try harder. And I think there are a lot of people out there looking for a place where they can work harder. “It is not always easy to incorporate foreigners into a company. It creates some issues,” says Jiří Očadlík who is responsible for steering the FEI management team in Brno. Together we peak into the world of microscopy. Brno has changed in recent years. It is more attractive for foreigners, it is easier for them to come here and stay, even have a family. And people do not see BPO/SSC industry as a stop gap before getting a “proper job”. Most are in it for the long haul.